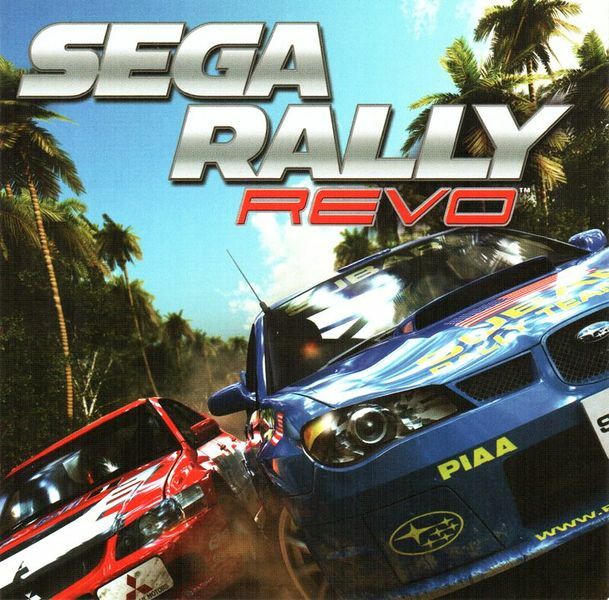 The official Soundtrack to Sega Rally Revo is excellently produced. From the same company that released Perfect Dark Zero’s soundtrack to CD (Sumthin Else), the quality shown here is exemplary. The tracks are well editted and performed and there is even an added guitar-riff intro to every level song (Though not on the menu themes) which makes a nice addition. One omission I have noticed, though it may be because it’s not included in the game itself, is that on the official Bob and Barn website (The website for Andrew Barnabas and Paul Arnold who composed the soundtrack) there is a short one minute clip of a remake of the Canyon 1 track which is alot more natural in sound and is clearly not featured in the game or this soundtrack. 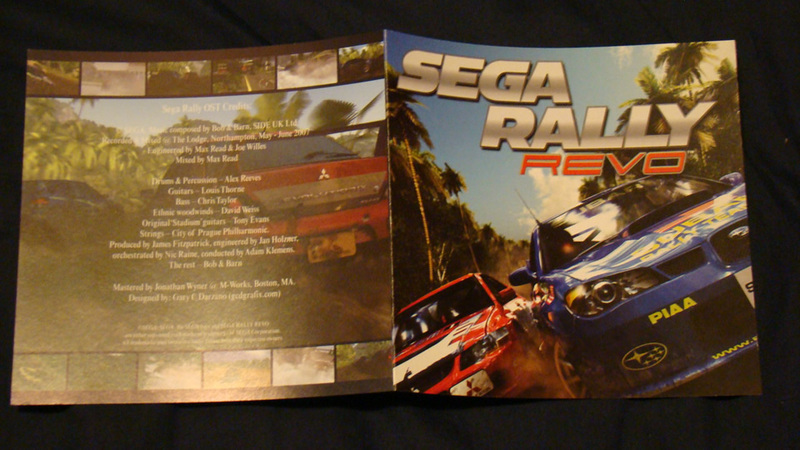 It is titled “Championship”, and I’m wondering if it is from the Sega Rally 3 arcade game (Which uses the Sega Rally Revo engine and is by the same team). The same site also mentions the soundtrack had 20 tracks written for it, and yet this soundtrack only includes 13. 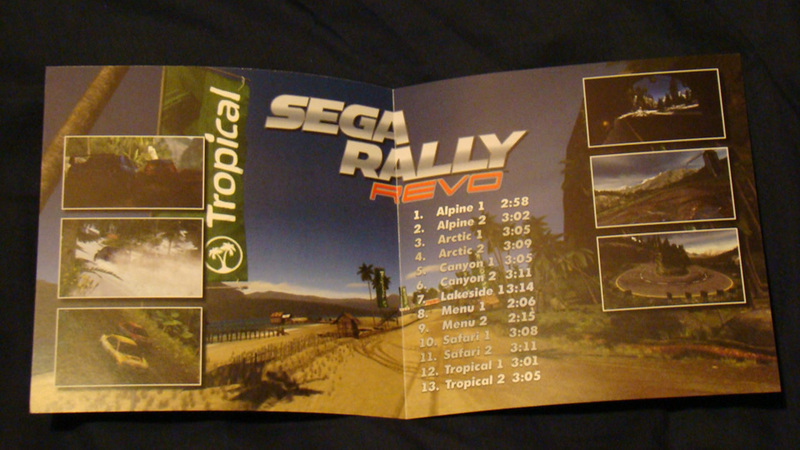 It’s possible either 7 tracks weren’t written or, more likely, they have lumped in the music of Sega Rally Revo and Sega Rally 3 together on the website. 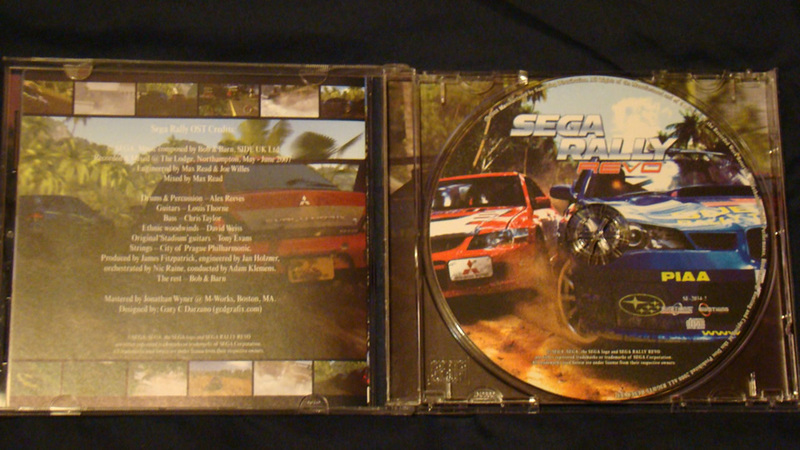 If that is the case, then this soundtrack doesn’t feature the missing 7 tracks, and if they are used in Sega Rally 3 then I assume SEGA are saving them for a seperate arcade soundtrack release. However it doesn’t affect the quality of this soundtrack, which is very enjoyable. However while you can listen to it over and over in game, it doesn’t have that same effect as a standalone musical composition.